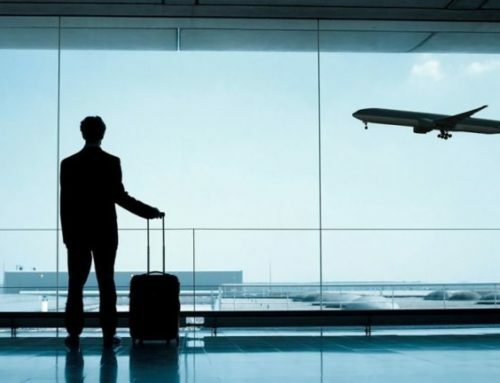 Are you visiting Boston Logan airport for catching a flight? Alternatively, for receiving some a close one. Our car service is an aid for your any problem. When you are going to catch a flight from the airport in your car, you need someone to go along with you. A person who knows driving well and can take your car back to your place when you reached the airport. If you have someone to give you a ride then it is fine otherwise, you need some different source of a ride. If you are thinking about taking a taxi, you need to go out and search for it. Roaming on the street, asking taxi drivers to leave you at the airport and setting up the rent can be annoying when you have to reach the airport on time. 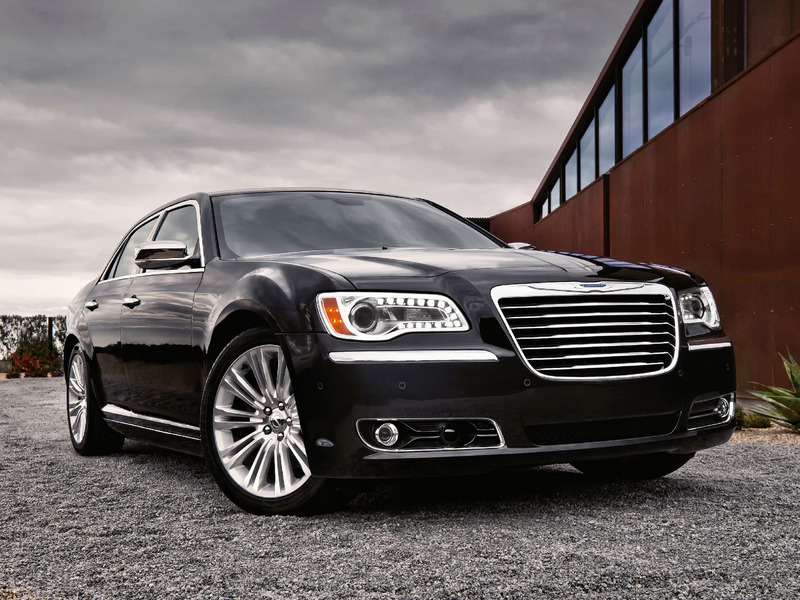 Take our limo service to Logan Airport and make your mood cheerful. 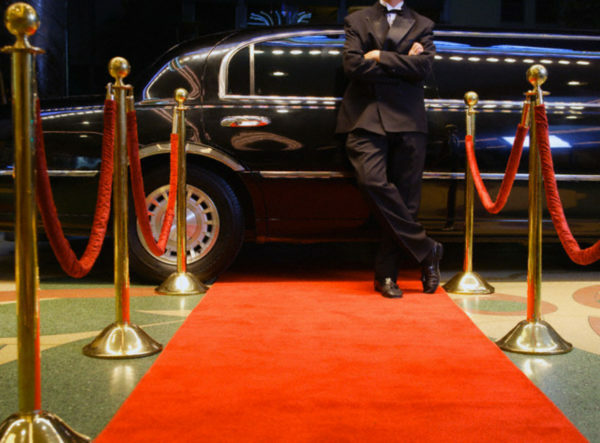 Hiring a Limousine service is a better option than taking a taxi in many ways. We usually forget we are important stuff at home in the tension of reaching the airport on time. No need to go out and waste time and energy. You can pack your luggage, complete your important works and say a proper goodbye to your people before leaving. When you have the easiness in transport and get a car on your doorstep, half of your worries will be ended. 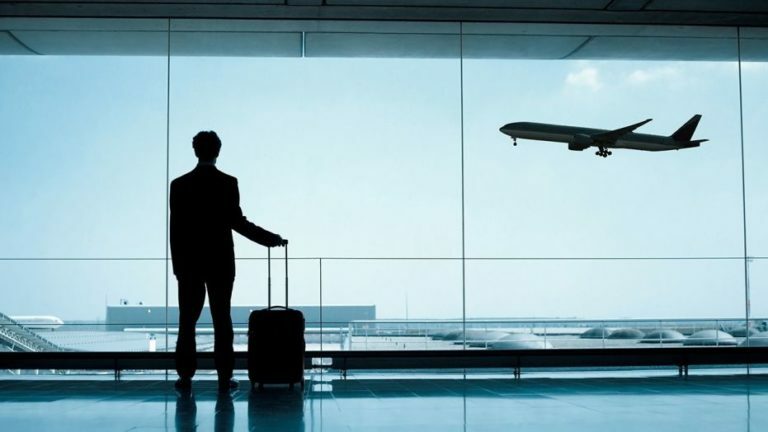 Whether you are staying near or too far from the Boston Logan airport, we will provide you best services everywhere. 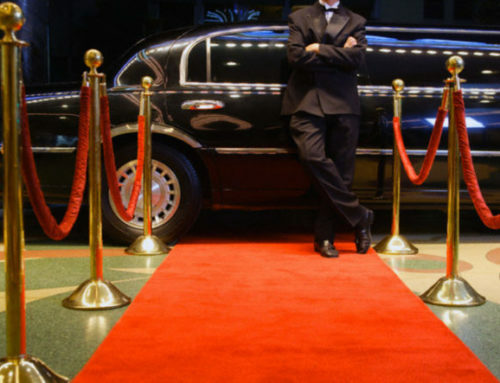 Call at our number and book a limo service to Logan Airport. 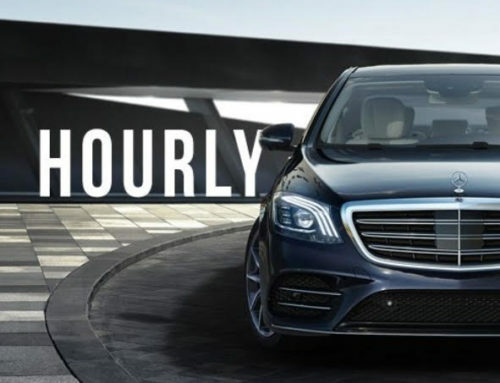 Our chauffeur will reach your location in luxury transport within a few minutes. We have our chauffeurs in every corner of Boston. They are appointed to cover all the routes of the city and be available for any customer. On having a call or request from your side, our most experienced chauffeur present near your area will come at the directed location. If you are new in Boston and are unaware of the routes, we will track your location automatically and reach there to pick you. Patriots Limousine services are available everywhere in Boston and at any time. No matter you live in a crowded area or an adequate one. We will provide you with our services everywhere. We have a collection of opulence rides in our services. Patriots Limousine’s cars are clean and lustrous. Traveling in such a luxury car is a dream of every person. We are providing amazing opportunities for you. Take a ride in our elegant cars and make your wishes true. We provide chauffeur service with our cars. Relief your stress and worries of transport. We are here to help you at any moment. Our team is working on your service day and night. 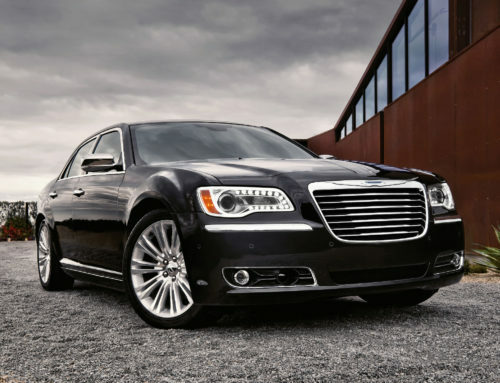 Call at our number, book a car, sit at the back seat and enjoy the pleasant limo service to Logan Airport.